Fantastic additions to Flamingo Land Theme Park and Resort! 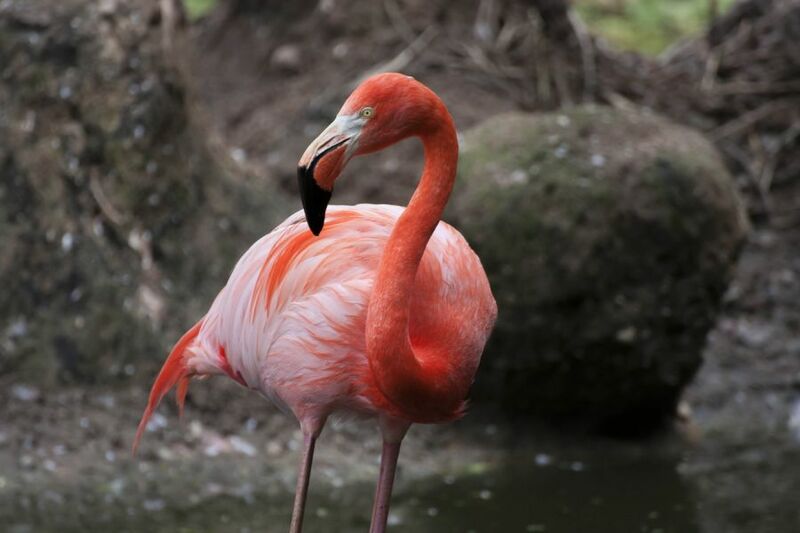 Visit Flamingo Land in 2017 and discover a new array of facilities and additions, including a brand new entertainment complex, new animals; including a lorikeet walk in aviary and baby giraffe, as well as self-drive kart racing opening this summer. The two-storey Hub entertainment complex opened at Easter and features the Upper Deck fish & chip restaurant with adjacent HMS Bouncy soft play area and takeaway counter. This leads onto an outdoor balcony where you can enjoy your refreshments whilst admiring the view of roller coasters and the Splosh water area. The Fuel Stop cafe and Cool Fuel ices are located on the ground floor, along with an indoor seating area. Visitors can create their own best friend at Teddy Mountain, where after selecting their chosen bear they can choose to stuff it, add a scent and sound and select an outfit. The Hub can be accessed via the monorail, which links directly to the animal collection. Later this year this will be exchanged for an amazing new electric monorail where the carriages will benefit from air-conditioning and video screens. The Selous Black Rhino Reserve has recently welcomed Baringo II, a new male who is part of an international breeding programme. He has joined the three females already housed there. We will also be welcoming two new male white rhinos at the beginning of May, replacing the two older males that have recently moved to other animal collections. Flamingo Land welcomes the addition of a new rainbow lorikeet walk-in aviary, where a pot of nectar can be bought to feed these brightly coloured birds. Also, keep an eye out for Sophie, a female Rothschild giraffe calf born in 2017. In summer, experience the thrills of self-drive kart racing over a 300-metre circuit. Featuring a figure-of-eight format, competitors can enjoy side-by-side racing over three individual lanes. Although the majority of the circuit is outdoors, it also passes through our new Hub building. Spectators can also watch the action from a dedicated elevated viewing area. The Mansion House & Tea Room was renovated a couple of years ago and allows guests to step back in time and enjoy traditional English refreshments, lovingly served in elegant surroundings. Evening dining is also available on selected dates for non-residents and resort guests and is also available to hire for parties and corporate events. Flamingo Land have recently been granted a licence for civil wedding ceremonies in the Mansion House, which is also situated adjacent to the local village church. A wedding could also incorporate animal interaction, such as a lemur experience or being married on the wooden decking located within the zoo. Christenings and private parties are also welcome.